As tax season is upon us, it is important to be aware of two things a church does that may affect the taxable income for congregational employees/pastors — one taxable and one a pre-tax deduction. Some churches give their pastor(s) a “love gift” or “love offering” in special appreciation for the many things they do for their congregation. These gifts come from either the pastor’s employing church or from individual members of the church. Sometimes these gifts come from a special offering taken by the congregation for their pastor. Sometimes an individual member will feel the need to show their appreciation personally in a financial way, sometimes even unbeknownst to the congregation. 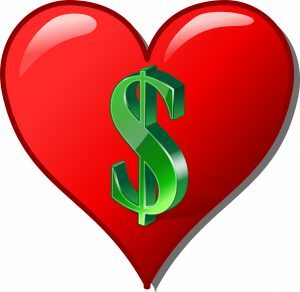 In almost every case, the IRS will view “love gifts” as compensation for services rendered and therefore taxable. If coming from the church as the employer, the church needs to either include the love gift in the calculation of the W-2 or issue a 1099-MISC to the pastor. If coming from an individual, the pastor needs to include the gift in their taxable income. If you need further clarification, consult your tax accountant. If your congregation offers a medical insurance plan to their employees and also charges them a portion of the cost for the premium, those employee premium costs may be deductible from the employees’ taxable income. If your congregation offers as part of their medical insurance plan a Health Savings Account (HSA), the employees may contribute personally into their HSA through payroll deductions and those payroll deductions may be deductible from the employees’ taxable income. The key is, the church needs to have a Section 125 Flexible Benefits Plan documented. Sometimes this is called a Cafeteria Plan. Whatever it is called, it must be documented. There are many companies that can write such a plan for your church, one of which is Everence. Contact your local Everence Stewardship Consultant for more information. 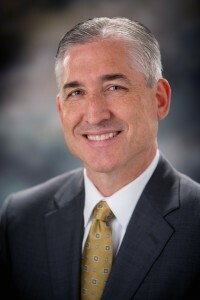 Any time you have questions about your church finances, contact Conrad Martin at the conference office and he will help direct you to the answer. Franconia Conference is excited to share the news that Urbane and Janet Byler of Whitehall Mennonite Church were honored this year by Everence with their Journey Award. An Everence Journey Award honors people who live out the faithful stewardship of their God-given gifts. Three students from Franconia Conference were named recipients of Everence college scholarships for the 2014-2015 academic year. Everence, a financial, insurance and banking services organization rooted in faith and values, offers its scholarship program each year as a means of encouraging young people to explore the integration of faith and finances while helping them on their educational journeys. This year’s $500 scholarship recipients include Abigail Anderson, Jacob Ford, and Sarah Nafziger. The essay topic was, “Describe a person who has modeled the concept of stewardship for you. How did his or her example influence your life choices? These students are among 42 recipients of Everence college scholarships for the 2014-2015 academic year. About 200 students from across the country applied for scholarships – a benefit of being an Everence member – for the coming academic year. Recipients were chosen based on academics, leadership, community involvement and responses to an essay question. “We look for students who succeed in school but go beyond that to get involved in their communities,” said Phyllis Mishler, member benefits manager for Everence. One student received a $3,000 scholarship, three received $2,000 scholarships and 38 others received $500 scholarships for the upcoming school year. 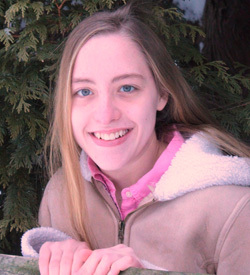 Visit everence.com for a complete list of scholarship recipients and their photos. Everence offers banking, insurance and financial services with community benefits and stewardship education. Everence is a ministry of Mennonite Church USA and other churches. To learn more, visit www.everence.com/souderton or call 215-703-0111. When people think of health coaches, they usually think of Biggest Loser, the television show where participants vie each week to see who can lose the most weight—or someone with a whistle, like that annoying high school gym teacher who made your whole class run timed miles. Trina Stutzman isn’t one of those coaches. Stutzman, of Perkasie, Pa., is a wellness coach with Everence, through an initiative that offers combined support, education, and accountability to help people have more balance in their lives and increase their wellbeing. Wellness coaching starts with a phone call to Everence, which matches interested participants with wellness coaches. The initial conversation focuses on what the participant hopes to gain from coaching—What’s most important to you? Where do you want to go?—then from there, it’s about establishing small goals and setting up first steps to success. Some people want to check in every week, others every month, but no matter how often, it’s always about working towards the participants’ goals. All coaching is done over the phone, and wellness coaches offer safe, supportive, nonjudgmental, and confidential space for conversation. Wayne Nitzsche, pastor of Perkasie congregation, decided to take advantage of wellness coaching about two years ago, and stayed with it for a full year. When he first saw it was being offered, Nitzsche didn’t really think it was something he needed, but decided to try it anyway. What he found was a holistic approach to his wellbeing: concern for body and soul, mind and emotions. For Nitzsche, the process ultimately led to him establishing habits for more balance, practices he still sticks to. “I’ve come to believe pretty strongly that as we pay attention to our own functioning—be that spiritual or physical or emotional—that we find a deeper, richer life… but the temptation is to always look outside, look to someone else, to make our lives better, instead of looking within,” says Nitzsche. Nitzsche says the hardest part was setting realistic goals, ones that were both stretching and yet attainable. His coach was good at reminding Nitzsche of his goals and being gracious when he didn’t meet them, celebrating when they were met, and looking deeper when they weren’t. So far nearly 400 people—about 10 percent of eligible pastors and employees of Mennonite organizations—have participated in at least an initial phone call. It’s a part of the insurance plan offered to pastors and employees of Mennonite organizations whose plans are managed by Everence. Costs are covered by employers, and there is no charge to those who opt in to the program. Pastors and spouses covered by the Corinthian Plan can receive up to $600 for each filling out the online assessment and a follow-up coaching call to discuss their results. 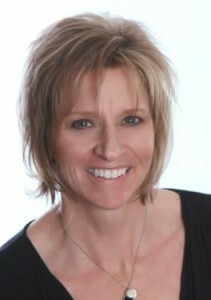 More information on wellness coaching is available at www.everence.com/wellness-coaching or by calling 800-348-7468, ext. 2462. 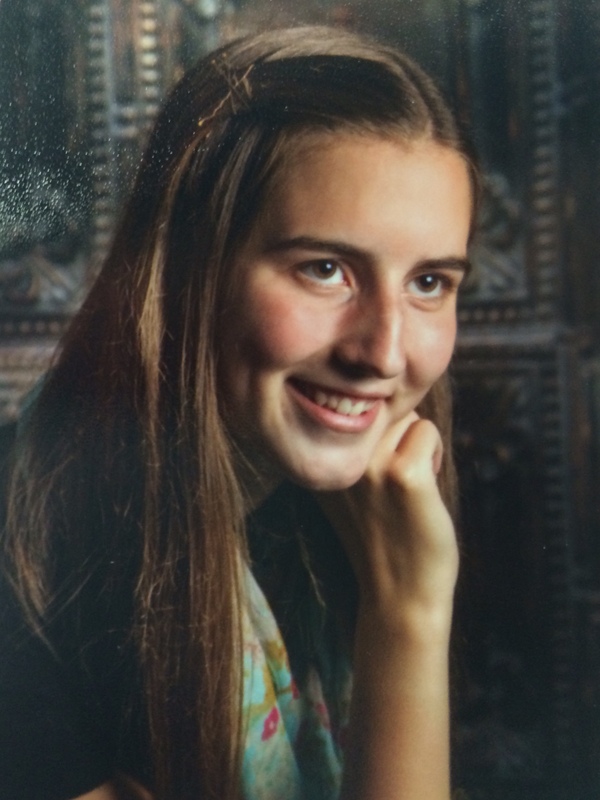 SOUDERTON, PA – Everence has announced that three Franconia Conference students are among 42 recipients of this year’s Everence college scholarships. The scholarship program encourages young people to explore the integration of faith and finances while helping them on their educational journeys. 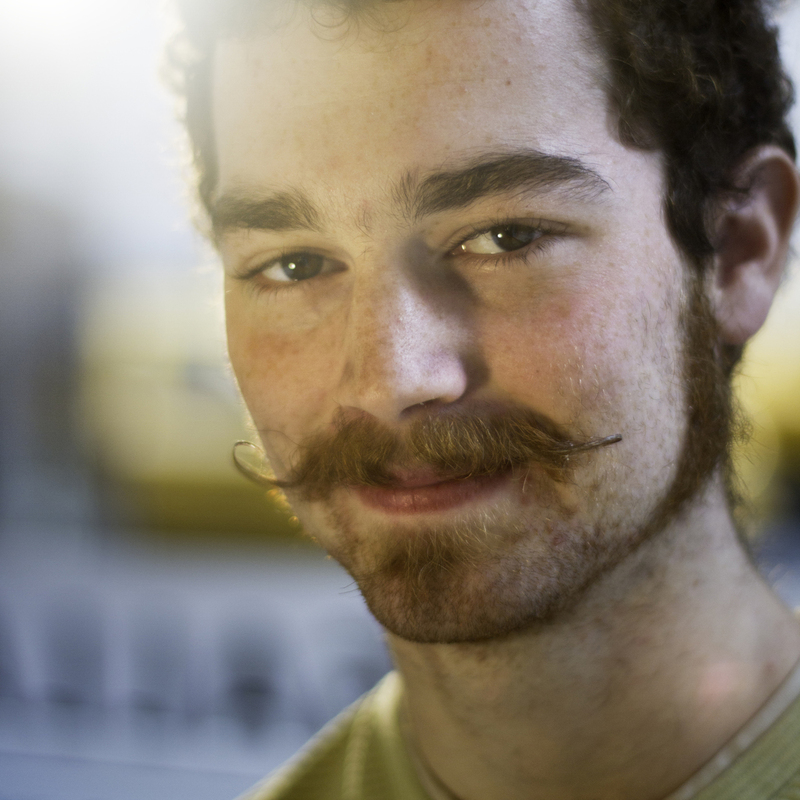 Jacob Ford, Souderton, PA; Jacob attends Franconia Mennonite Church and is a student at New York University. 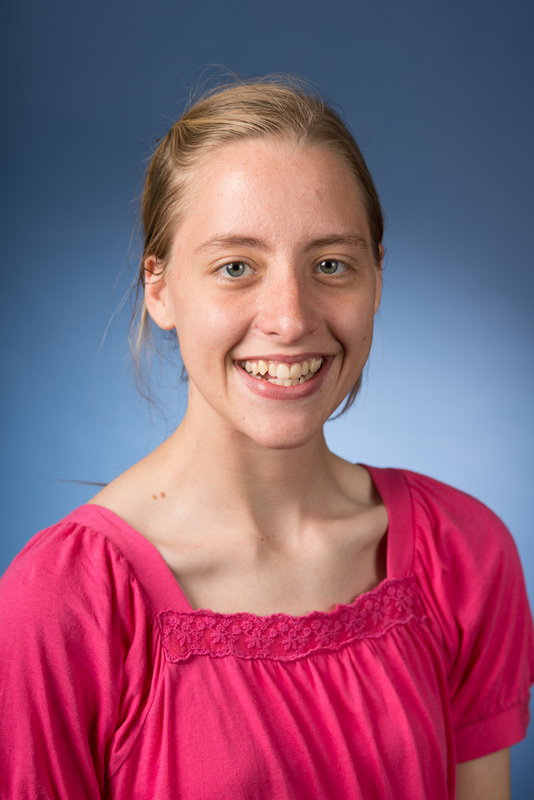 Sarah Nafziger, Mohnton, PA; Sarah attends Vincent Mennonite Church and is a student at Penn State University. 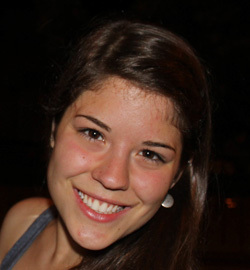 Rachel Speigle, Telford, PA; Rachel attends Blooming Glen Mennonite Church and is a student at Northeastern University. Nearly 200 students from across the country applied for scholarships for the 2012-2013 academic year. Recipients were chosen based on academics, extracurricular activities, leadership, community involvement and responses to an essay question. Students wrote essays about someone who models the concept of stewardship. One student received a $3,000 scholarship, three received $2,000 scholarships and 38 others received $500 scholarships for the upcoming school year. 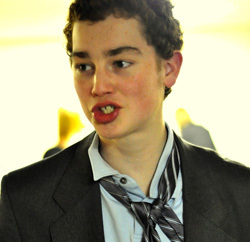 For a complete list of scholarship recipients and their photos, visit Everence.com. Everence helps individuals, organizations and congregations integrate finances with faith through a national team of advisers and representatives. Everence offers banking, insurance, and financial services with community benefits and stewardship education. Everence is a ministry of Mennonite Church USA and other churches. To learn more, visit Everence.com or call (800) 348-7468. Did you know about the Area Conference Leadership Fund? The ACLF gives grants for seminary training to members of Franconia and Eastern District conferences. Find out more about it or make a donation here. Luke and Dot Beidler were recognized for their lives of ministry, service, and stewardship at the joint Franconia and Eastern District Conference Assembly on November 11. Everence representative, Randy Nyce, presented Luke and Dot with the organization’s National Journey Award for excellent stewardship of time, money, and service. From a young age, Luke and Dot experienced the sufficiency of God. As children, they moved with their families to Haycock Township (Pa.) to join a mission effort that led to the planting of Franconia Conference congregations like Rocky Ridge, Salem, and Steel City. 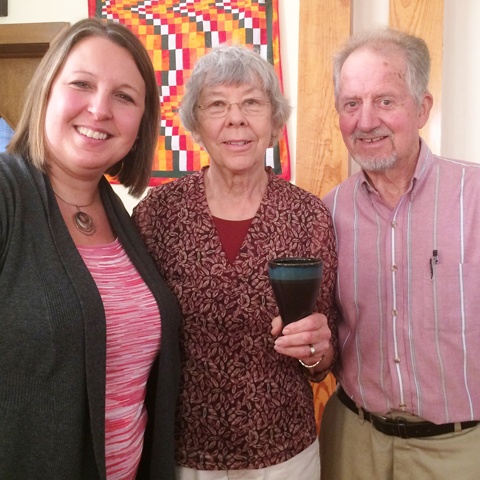 High school sweethearts, Luke and Dot married after graduating from Eastern Mennonite College in 1965. They wanted to participate in mission and enthusiastically accepted an inivitation to serve as missionaries in Vietnam with Eastern Mennonite Missions. In Vietnam, they saw the reality of war up close. Some friends and fellow missionaries didn’t make it home. Luke and Dot struggled with their need to depend on a government to airlift them out when the fighting intensified and their children’s lives became endangered. How should a pacifist respond? 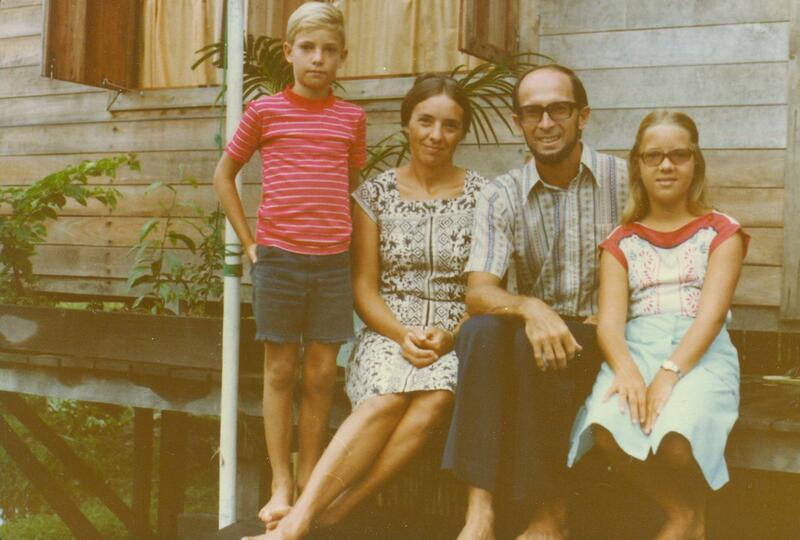 Luke and Dot Beidler with their son Ken and daughter Marta when they were serving in Indonesia. But their heart was still for mission and in 1976 the Beidlers joined Mennonite Central Committee in a partnership with local missionaries in Indonesia. Their years on the island of Borneo shaped their identities as they learned about true simplicity: living without electricity, washing clothes and bathing in the river, and eating whatever food was available. When their children reached high school age, Luke and Dot returned the family to Pennsylvania where the teens enrolled in Christopher Dock Mennonite High School. 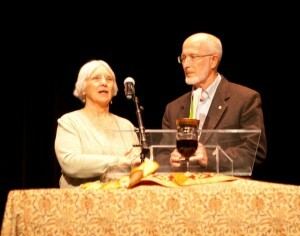 Luke served as the Missions Secretary for Franconia Conference while Dot taught at Penn View Christian School. After ten years of serving in the conference, Luke and Dot were ready to move back to the fringe. Luke was invited to serve as an associate pastor of Nueva Vida Norristown New Life in 1995 and, one year later, he and Dot purchased a home next door to the church building. It had been converted into apartments by a former missionary to provide low-income housing. The Beidlers felt called to continue this mission. Dot has worked for 15 years in a before- and after-school program in Norristown. Luke continued in his pastoral role at Nueva Vida until 2007 while also serving at Methacton beginning in 2003. Although he formally retired in March, he and Dot continue to worship at Methacton. Ministry, for them, is a life-long calling. MMA and Mennonite Financial Federal Credit Union announced March 31st that they will adopt a new joint name, Everence. This new name is meant to help the organizations come together to better serve their current members and to reach new people who want to integrate faith and finances. The change to the new name will be gradual and is expected to begin later this year. The new name – evoking the ideas of reverence, everlasting, forever, and permanence – symbolizes the organizations’ tie to faith and the nature of its services. The logo represents a vine (with a cross in the center), symbolizing the faith community and people involved in the organizations. Everence Financial will be the name of the umbrella organization, and Everence will apply to the names of all its associated and affiliated entities. As MMA’s banking associate, Mennonite Financial will become Everence Federal Credit Union. (The relationship between Mennonite Financial and MMA has been growing for a number of years, beginning formally in August 2007. The branding process formally began the summer of 2009 when MMA hired a branding consultant, FutureBrand. The organizations expect to begin using the name publicly late in 2010. Full conversion is expected to take approximately 12 months. More information is available at www.MMA-online.org. MMA helps people and groups integrate their finances with faith values through its insurance and financial services. Rooted in the Anabaptist faith tradition, MMA also offers practical stewardship education and tools to individuals, congregations, organizations, and businesses. To learn more, visit www.mma-online.org or call (800) 348-7468. Mennonite Financial Federal Credit Union is a full-service cooperative credit union chartered to serve members of the Anabaptist community throughout the United States. With the once-a-member, always-a-member policy, Mennonite Financial also provides financial services to members who are now scattered throughout the world. To learn more, visit www.mennonitefinancial.com.